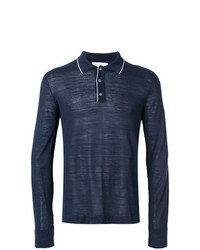 Salvatore Ferragamo Polo Zipped Jumper $321 $457 Free US Shipping! 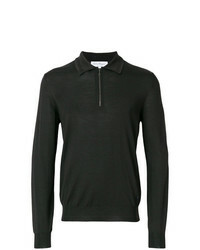 Salvatore Ferragamo Long Sleeved Polo Jumper $387 $774 Free US Shipping! 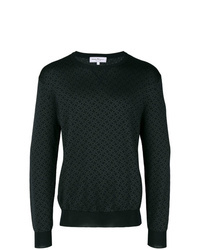 Salvatore Ferragamo Double Gancini Print Sweatshirt $328 $657 Free US Shipping! 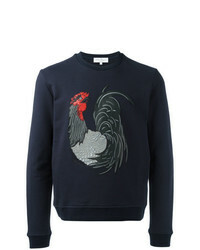 Salvatore Ferragamo Graphic Print Sweatshirt $404 $809 Free US Shipping! 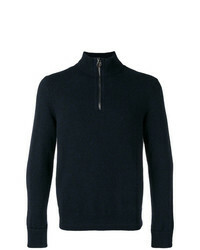 Salvatore Ferragamo Zipped Jumper $881 Free US Shipping! 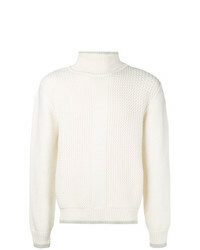 Salvatore Ferragamo Zip Knit Sweater $926 Free US Shipping! 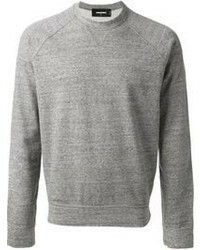 Salvatore Ferragamo Basic Jumper $596 Free US Shipping! 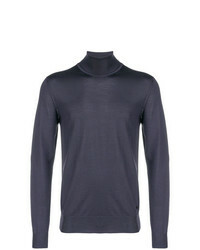 Salvatore Ferragamo Turtle Neck Jumper $621 Free US Shipping! 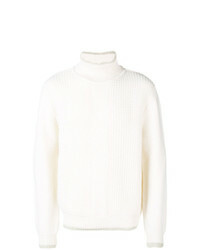 Salvatore Ferragamo Basic Turtle Neck Jumper $596 Free US Shipping! 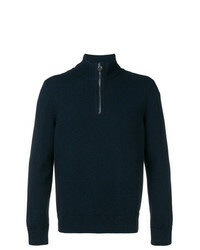 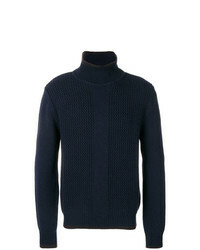 Salvatore Ferragamo Classic Turtleneck Jumper $399 Free US Shipping! 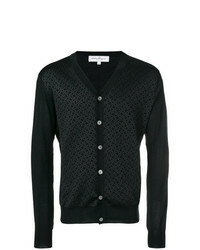 Salvatore Ferragamo Gancini Print Cardigan $692 Free US Shipping! 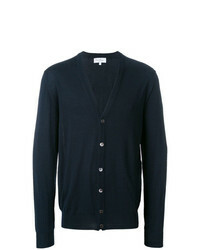 Salvatore Ferragamo Classic Cardigan $403 $505 Free US Shipping!